Summer is here. Are you yearning to spend as much time as possible enjoying the outdoors? Whether is neighborhood BBQs, backyard games, or just spending time with your morning coffee or afternoon libation, you want to update your space. Improving, renovating, or even building a new deck or porch is your answer. 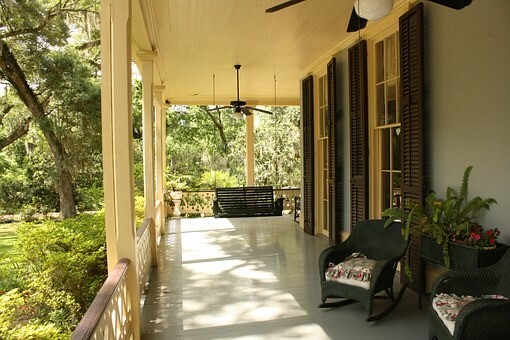 If a current porch or deck just doesn’t cut it anymore, it can impact a household’s enjoyment, as well as its resale value. R Contracting Services knows exactly why summer is actually the ideal time to renovate or add on a porch or deck. Keeping the exterior of your deck, fence or porch in good shape is the first step, and ensures safety for your family and guests. If wood is unsealed, it becomes waterlogged and grows rot, but seals, stains and weather-proofing protects against the summer weather. We can help. Our professional and experienced remodeling team can also share ideas about lighting to illuminate a pathway, or provide lights to a porch area after dark. 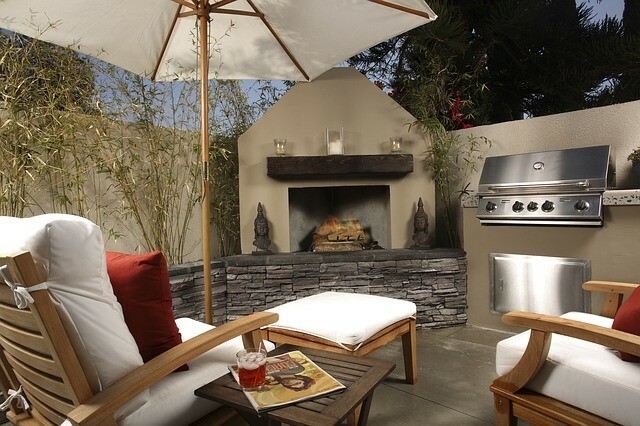 We’ll explain how to add an outdoor cooking and prep area for outdoor parties, as well as add a layer of privacy that keeps nosy neighbors at bay. Serving Buckhead, Virginia Highland, Oakdale, Morningside-Lenox Park, Candler Park, Midtown, Atlanta-Inman Park, Brookhaven, East Chastain Park, Druid Hills, Dunwoody, Sandy Springs, Johns Creek, Milton, Alpharetta, Chastain Park, Roswell, Peachtree Corners, Berkley Lake, Vinings.